JB saw MARJORIE PRIME when it premiered at Sundance earlier this year. With the film opening in theaters today here is a repost of his review. Frankly, there is a lot of provocative speculation about how AI could alter the human condition that is hidden within plain sight throughout Prime. It definitely qualifies as science fiction, even though it is driven as much or more by its characters than its ideas. 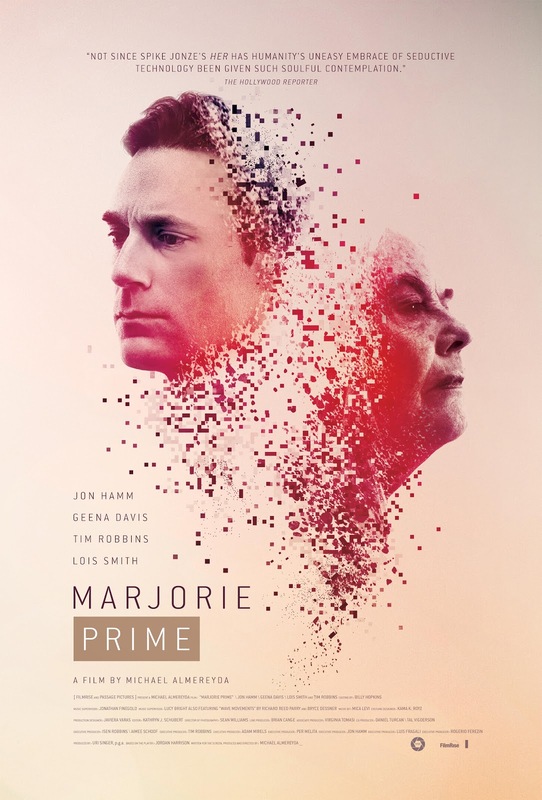 Very highly recommended for sf fans and those who will appreciate it as a richly textured family drama, Marjorie Prime opens today.